As part of the imageRUNNER ADVANCE C7500 Series, the imageRUNNER ADVANCE C7580i model offers speeds of up to 80/70 ppm in black and white/color and the capability to scan up to 240/220 ipm (black and white/color, 300 dpi). 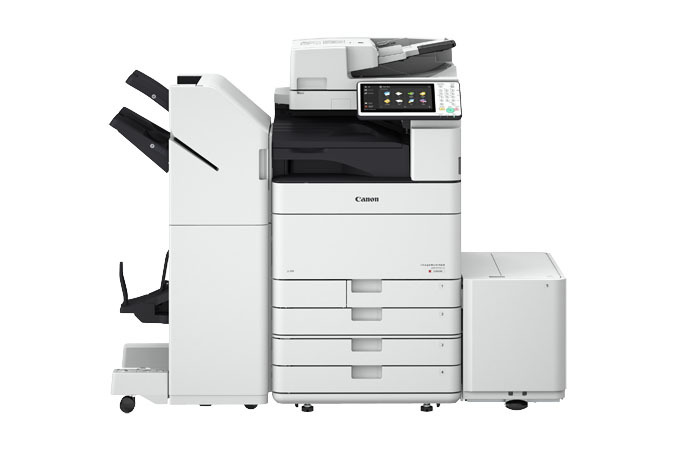 This Canon printer also supports a wide range of media and paper sizes, up to 13" x 19", with a maximum capacity of 9,300 sheets. Built on the third generation imageRUNNER ADVANCE platform, the device operates on intelligent information management principles, designed to meet a variety of needs with an intuitive, customizable user interface that supports outstanding uptime and continuity. The imageRUNNER ADVANCE C7570i device is designed to give high-volume workplace environments a multifunction printer that can deliver outstanding image quality and efficient workflows. This Canon all-in-one printer delivers a high-speed, high-volume and high-quality color print solution for enterprise-level offices and demanding multi-user environments, from marketing departments to university copy shops, libraries to self-service printing locations. As part of the imageRUNNER ADVANCE C7500 Series, the imageRUNNER ADVANCE C7570i model offers fast speeds with an output of up to 70/65 ppm in black and white/color and the ability to scan up to 240/220 ipm (black and white/color, 300 dpi), supporting media and paper sizes up to 13” x 19”, with a maximum capacity of 9,300 sheets. 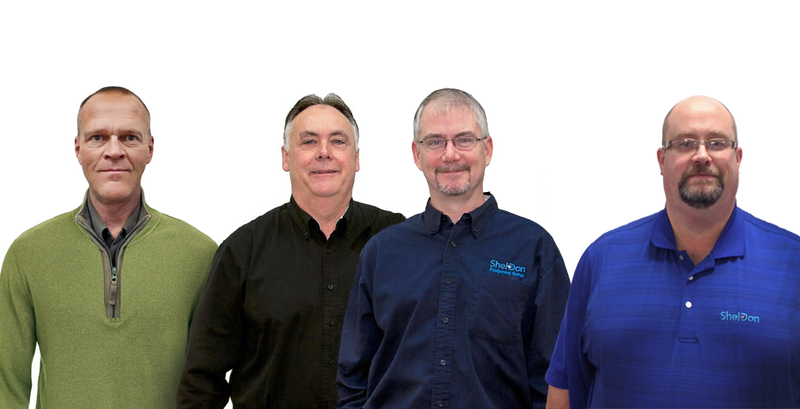 Integrating the third generation imageRUNNER ADVANCE platform, the device operates on intelligent information management principles, designed to meet a wide range of printing needs with an intuitive and customizable user interface to help improve ease of use, continuity and uptime. 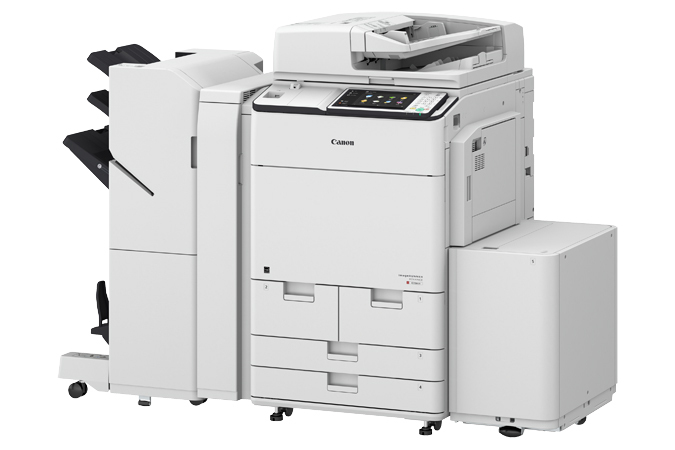 Canon’s imageRUNNER ADVANCE C7565i device is designed to deliver outstanding image quality and gives high-volume workplace environments a multifunction printer, scanner and copier capable of producing high-quality content for diverse needs. 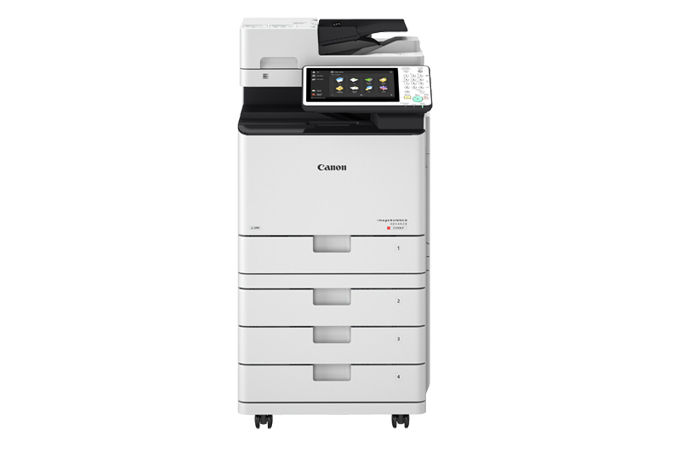 Designed to help improve workflow, this Canon all-in-one printer can integrate with intuitive software and services, providing a high-speed, dependable color solution for demanding multi-user environments, from libraries to marketing departments, university copy shops to walk-up printing stations. With an updated, modern design, the imageRUNNER ADVANCE C7500 line of Canon printers can give workforces or self-service users an easy-to-operate device. The imageRUNNER ADVANCE C7565i is designed to complement every stage of the document lifecycle – from creation to management, output to archival – while aiming to support customers’ security and environmental goals. Packed with features, like an intuitive user interface and built on the third generation imageRUNNER ADVANCE platform, the imageRUNNER ADVANCE C7565i model produces an output of up to 65/60 ppm in both black and white and color, and the capability to scan up to 240/220 ipm (black and white/color, 300 dpi) for a wide range of media and paper sizes. The imageRUNNER ADVANCE C5560i device is a Canon solution for virtually seamless digital business communications, with enterprise-level functionality. This multifunction color printer can help fulfill present-day workflow demands and adds scalability for future business needs. Incorporating the third generation imageRUNNER ADVANCE series value pillars, the Canon imageRUNNER ADVANCE C5560i device is built on an intelligent information management platform that comprises: Workflow Efficiency, Cost Management, Security, Device and Fleet Management Efficiency, Quality and Reliability, and Sustainability. Canon's imageRUNNER ADVANCE Series of multifunction printers is designed to help meet complex printing and scanning needs including outstanding color and fast print speeds. The imageRUNNER ADVANCE C5550i device from Canon is designed to deliver seamless digital business communications with enterprise-level functionality. This multifunction color printer can fulfill present-day workflow demands and add scalability for future business needs. Incorporating the third generation Canon imageRUNNER ADVANCE value pillars, the imageRUNNER ADVANCE C5550i model is built on an intelligent information management platform that comprises: Workflow Efficiency, Cost Management, Security, Device and Fleet Management Efficiency, Quality and Reliability, and Sustainability. Canon's imageRUNNER ADVANCE Series of multifunction printers is designed to help meet complex printing and scanning needs including outstanding color and fast print speeds. 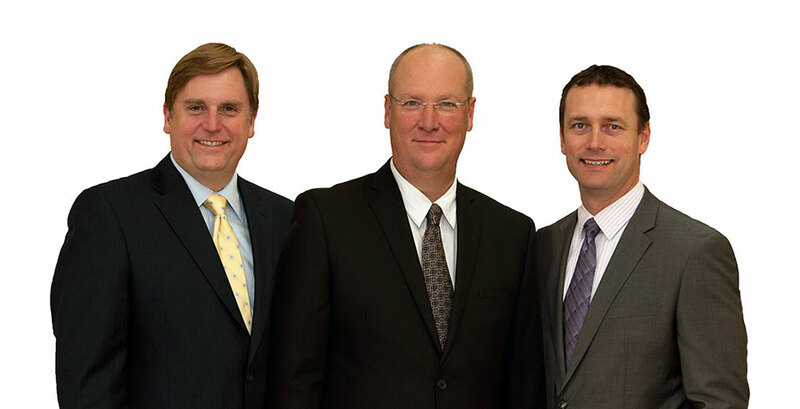 Incorporating the third generation imageRUNNER ADVANCE value pillars, this multifunction printer is built on an intelligent information management platform that comprises: Workflow Efficiency, Cost Management, Security, Device and Fleet Management Efficiency, Quality and Reliability, and Sustainability. Designed to meet complex printing and scanning needs with enterprise-level functionality, Canon's imageRUNNER ADVANCE Series can help fulfill present-day workflow demands and add scalability for future business needs. Designed to improve workflow, limit downtime and easily integrate with multi-user fleet environments, the reliable and compact imageRUNNER ADVANCE C355iF all-in-one printer produces high-quality color images while remaining user-friendly. As part of Canon's advanced line of multifunction printers, imageRUNNER ADVANCE C355iF presents an ideal solution for workplace environments that require an efficient mid-grade device. Built on the imageRUNNER ADVANCE platform, this model delivers consistent ease-of-use with Canon devices, and outstanding performance inside and out. High-performing imaging technologies and toner allow for consistently striking images using Canon's V2 color profile, and the printer can produce output at up to 36 pages per minute in black-and-white and color. The imageRUNNER ADVANCE C355iF multifunction printer comes standard with a single-pass duplex scanner for scanning speeds up to 100ipm (300dpi) and features a large and intuitive user interface with flick and pinch technology for smartphone-like usability on many screens — the same display used on the other third generation imageRUNNER ADVANCE models. The imageRUNNER ADVANCE C355iF model gives workplace environments a reliable and easy-to-maintain solution delivering quality output and several impressive features, whether used as a stand-alone printer or as part of an entire fleet of devices. For workplace environments that require an efficient multifunction printer capable of producing high quality color documents, the imageRUNNER ADVANCE C3530i presents an outstanding solution designed that can help increase workflow and contribute towards cost-saving initiatives. With high-quality features and reliable performance, the imageRUNNER ADVANCE C3530i all-in-one printer, scanner, copier and fax can help save time and resources while promoting workplace productivity. The sustainably designed imageRUNNER ADVANCE C3530i model runs on Canon's intelligent imageRUNNER ADVANCE platform, built to support businesses and their users all along the document lifecycle. The imageRUNNER ADVANCE C3530i can enhance workplace capabilities with printing speeds of up to 30 ppm (BW/color) and the ability to support media up to 11" x 17" in various weights, while offering several available document finishing options. The imageRUNNER ADVANCE C3530i also comes standard with a single—pass duplex scanner for scan speeds of up to 160 ipm (300dpi), and enables users to convert and send documents electronically in a variety of formats. With outstanding quality and reliable performance, the imageRUNNER ADVANCE C3525i multifunction printer is designed to help save time and resources while promoting productivity. For workplace environments that require a compact and efficient device capable of printing high quality color documents, the imageRUNNER ADVANCE C3525i all-in-one printer delivers a valuable solution that can help streamline workflow. The compact and sustainably designed imageRUNNER ADVANCE C3525i device runs on the intelligent imageRUNNER ADVANCE platform, designed to support businesses and their documents' lifecycles from start to finish. The device offers printing speeds of up to 25 ppm (BW/color) and supports media up to 11" x 17" in various weights while offering several available finishing options. The imageRUNNER ADVANCE C3525i also comes standard with a single-pass duplex scanner for scan speeds of 160 ipm (300 dpi)/51 ipm (600 dpi) and the ability to convert and send documents digitally for efficient results. The compact and reliable imageRUNNER ADVANCE C255iF multifunction printer provides high-quality images and user-friendly functionality while helping to improve workflow and limit downtime. 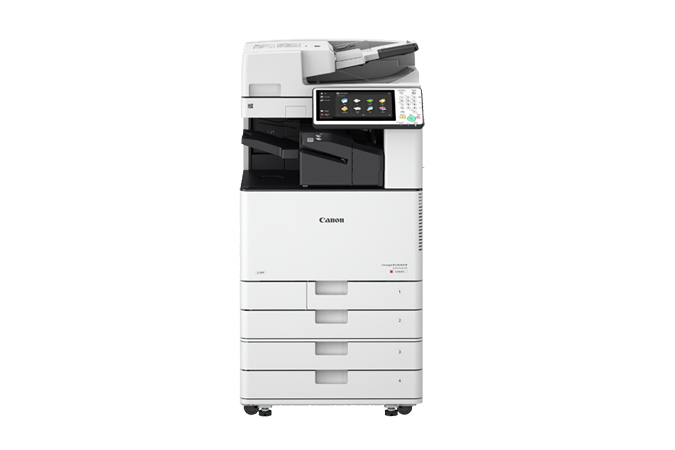 As part of Canon's advanced line of MFPs, the imageRUNNER ADVANCE C255iF model is excellent for workplace environments that require a compact and efficient all in one printer, scanner, copier and fax. Built on the imageRUNNER ADVANCE platform, this device delivers consistent performance with outstanding ease-of-use from start to finish. The imageRUNNER ADVANCE C255iF device prints at up to 26 pages per minute, in black-and-white and color, and comes standard with a single-pass duplex scanner for scanning speeds up to 100ipm (300dpi). Outstanding imaging technologies and toner allow for consistently striking images using Canon's V2 color profile. Featuring a large, intuitive user interface with flick and pinch technology, the imageRUNNER ADVANCE C255iF model is designed as a reliable, easy-to-maintain solution that delivers high-quality output and includes a strong feature set, whether being used as a stand-alone printer or as part of a fleet of devices.